S. R. Blanchard, Inc., designer and builder of fine homes, believes in providing homeowners with top quality construction to last a lifetime. 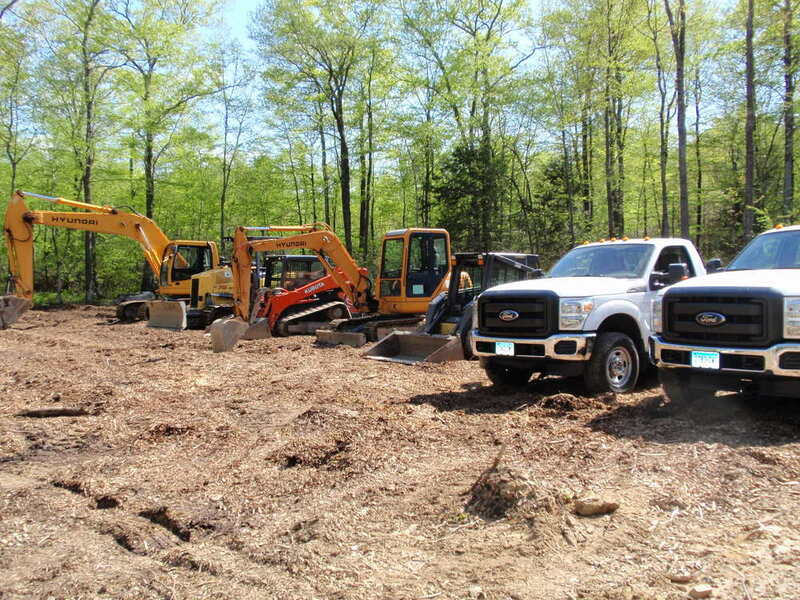 With 38 years of experience in building homes in Eastern Connecticut, we are very proud that our firm has built an excellent reputation for quality, service, and responsiveness. Extremely sensitive to the needs, concerns, and budgets of prospective homeowners, we work directly with homeowners to modify features and ensure their complete satisfaction. We work extra hard to make the home building process a pleasurable and problem free experience and the hundreds of satisfied homeowners are by far our most prestigious accomplishment; and many references are available upon request. Contact us so we can work with you on your lot or one of the several in our inventory and you will see how building a new home can indeed be a rewarding and wonderful experience. Find out about the owner of S.R. Blanchard Inc.
Ready to take the next step? Read more about the building process of your new home!